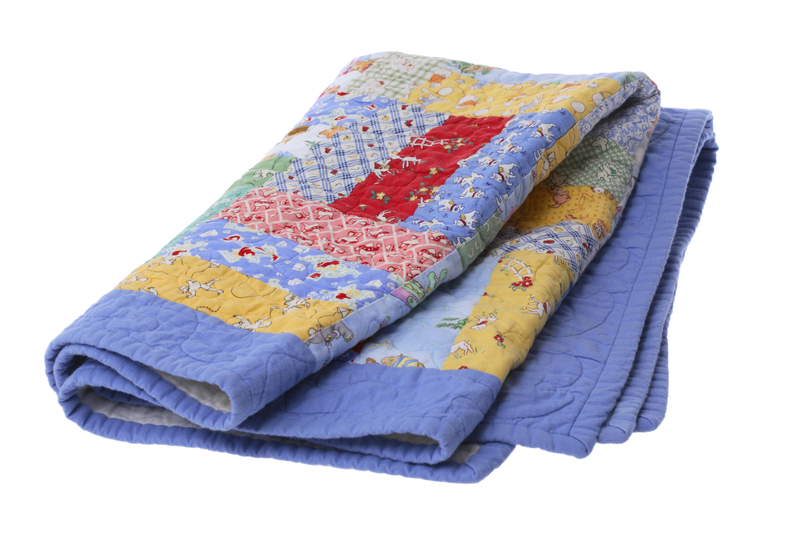 Whether you’re new to quilting or a dab hand in that area, choosing which wadding you’ll need for your quilt can be a tricky business. Not only are there loads to choose from, but there are so many words and phrases associated with wadding that just go straight over your head, am I correct? Well we’re here to help answer all the questions you’ve never had answered, teach you the basic lingo and hopefully put your mind at ease for the next time you need to purchase wadding.